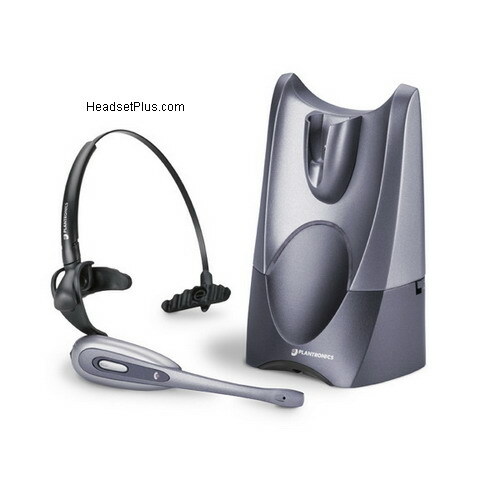 Note: Plantronics CS50 is NOT compatible with cordless phones (only desktop phones). 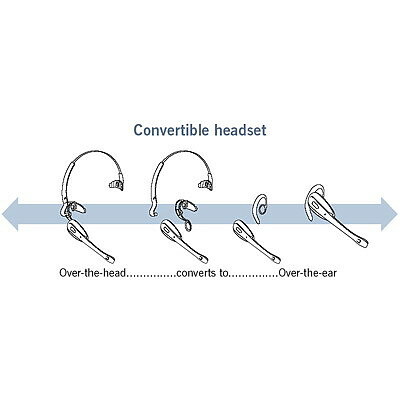 Please see the ATT TL7810 for wireless headset for a cordless telephones. NOW SELLING! 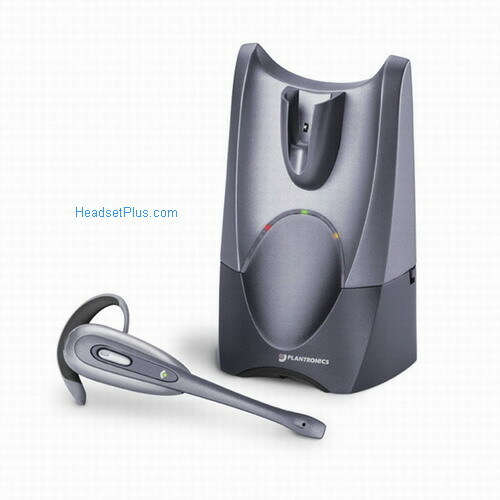 The NEW and improved Plantronics CS540. 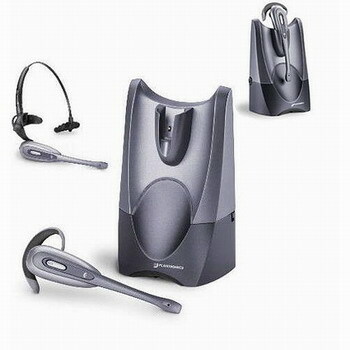 This product was added to our catalog on Tuesday 23 December, 2003.
at price...and awesome shipping. We ord ..